brunov found and hacked the G2 and found a load of interesting modules, some of them seem to work, some don’t – he says, that he might have not found out everything, so some modules may work when addressed properly. Link to source: Some new modules and patches made with that. thx Tim for letting me know! ;) – very very well done, brunov! 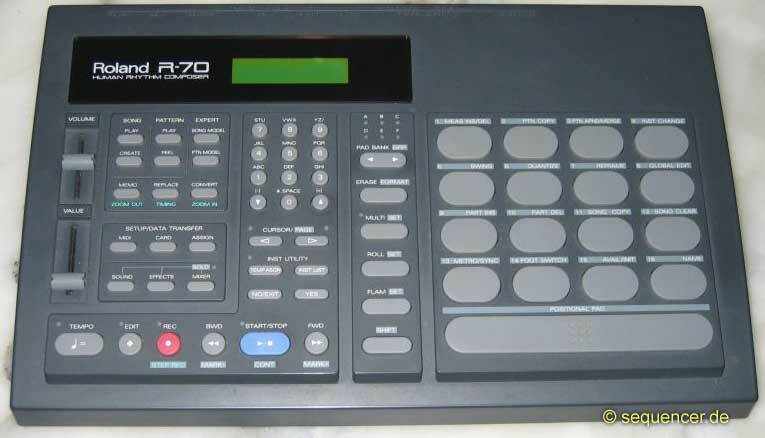 32 OSCs rom samples, 0 LFOs, 1 EGs, 1 FILTERs (1pole), step sequencer, no arpeggiator more..
21-23.8. Bernburg, Urwerk , EA Party VI, Moogulator, Psychotronic, Pattysplanet, Aliens-Project and more etc.